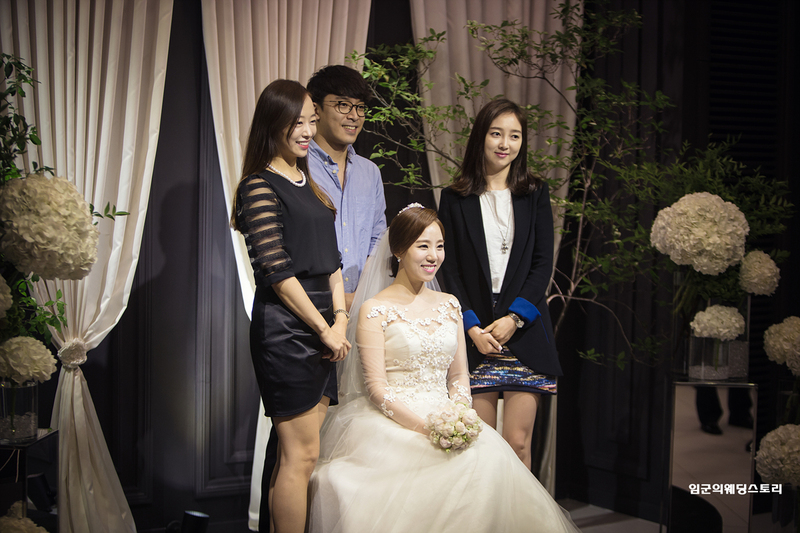 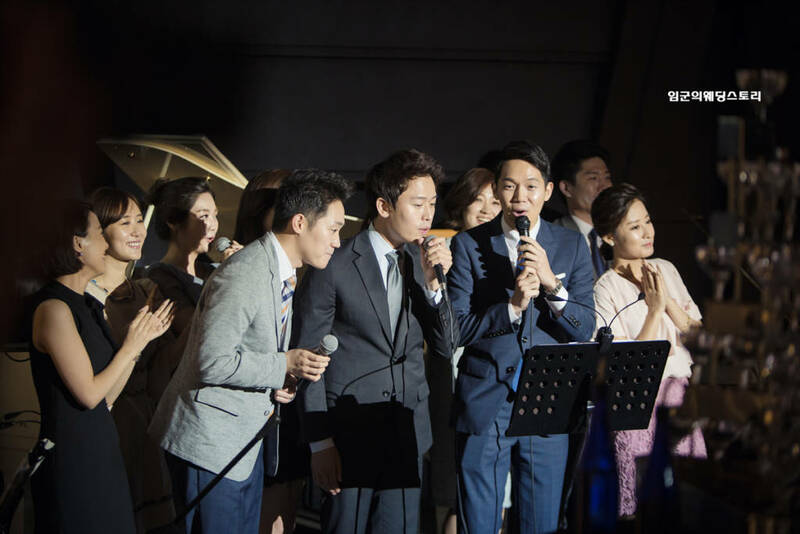 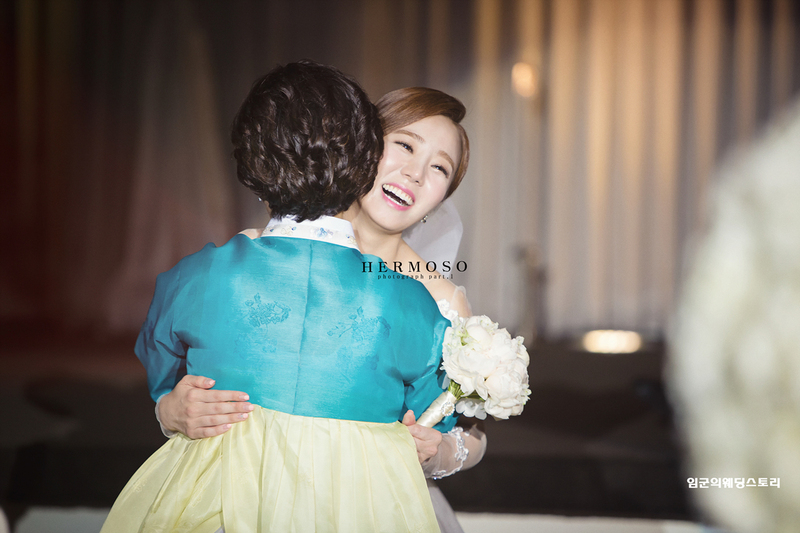 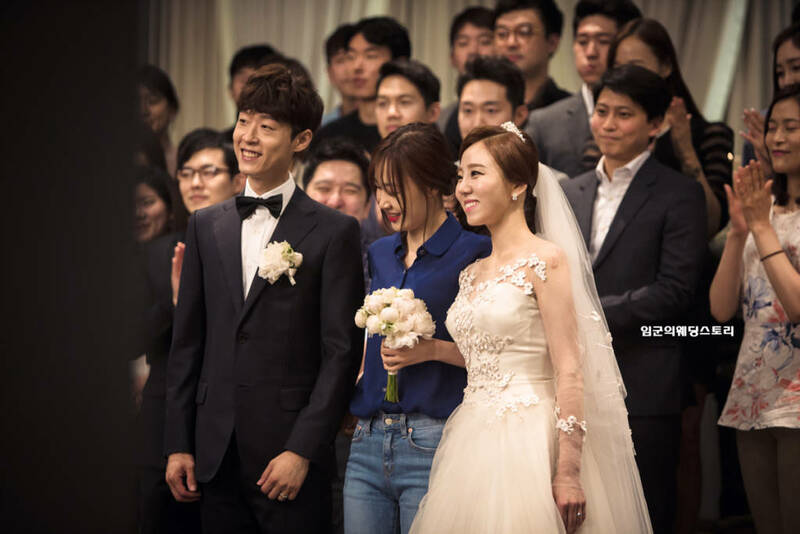 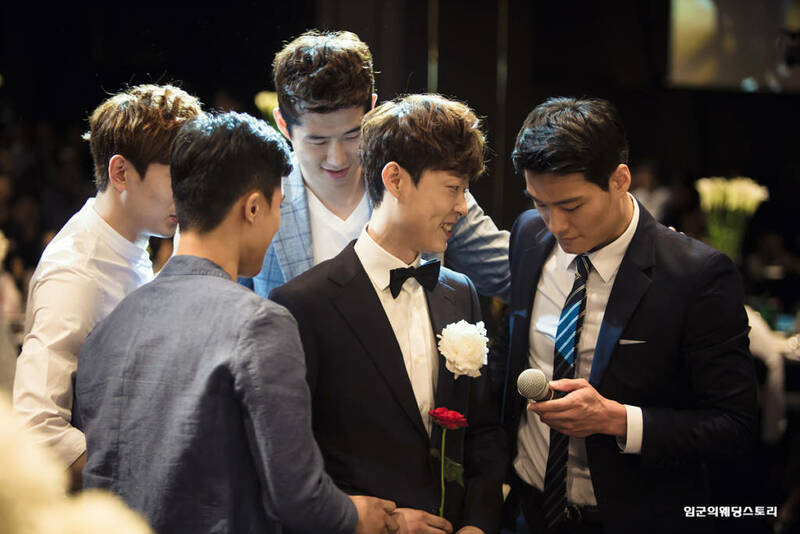 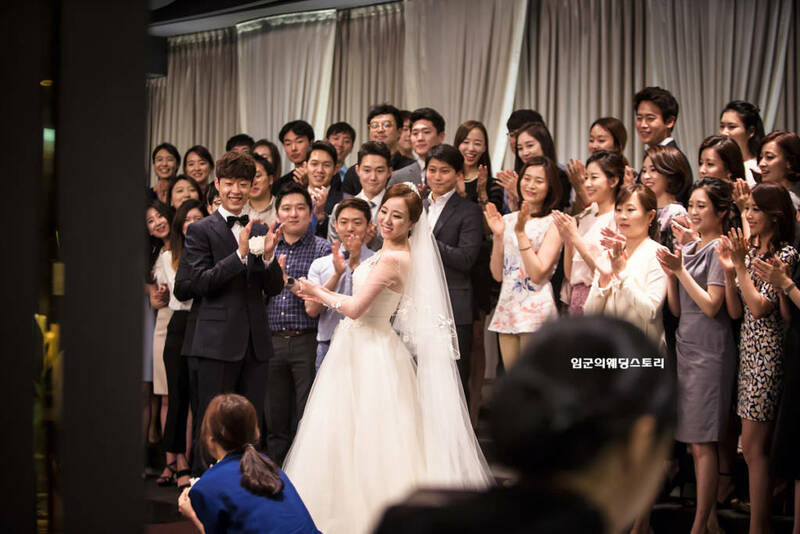 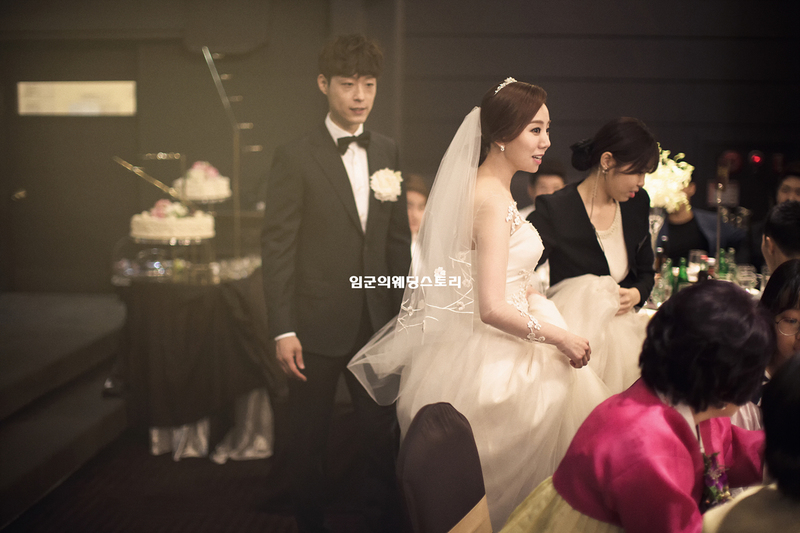 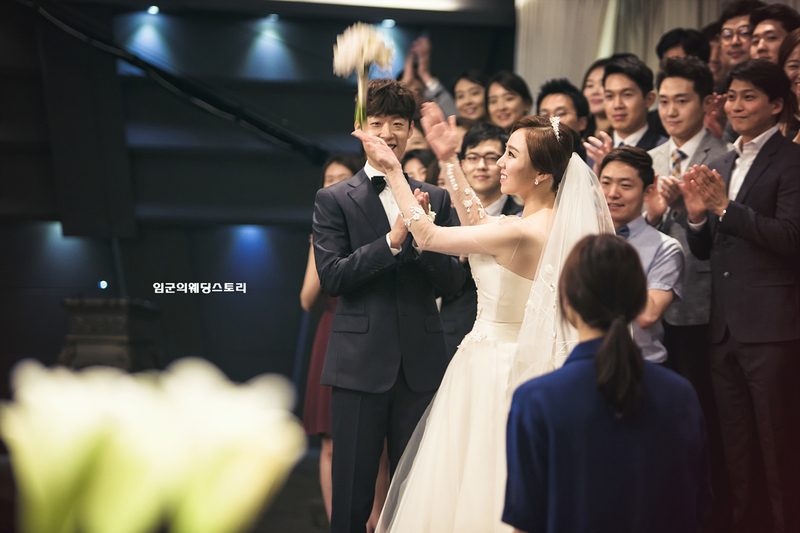 Let’s look at the pictures of the wedding day together in celebration of everyone. 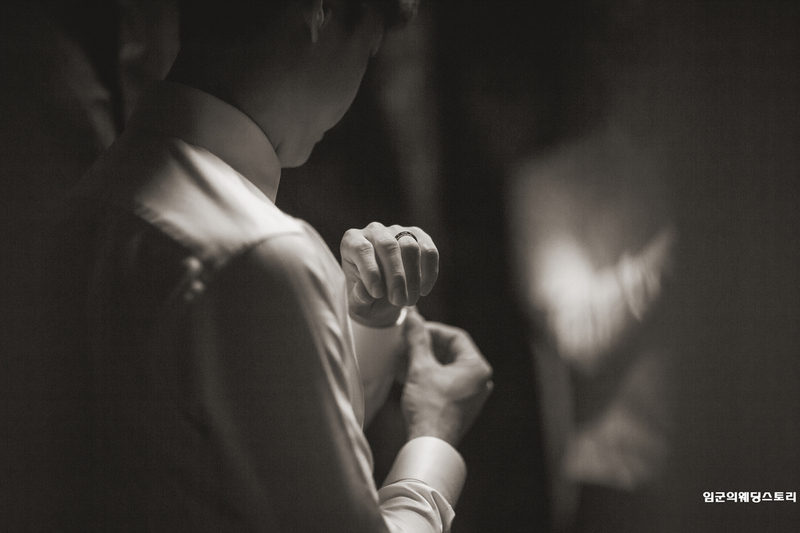 I always do my best to you. 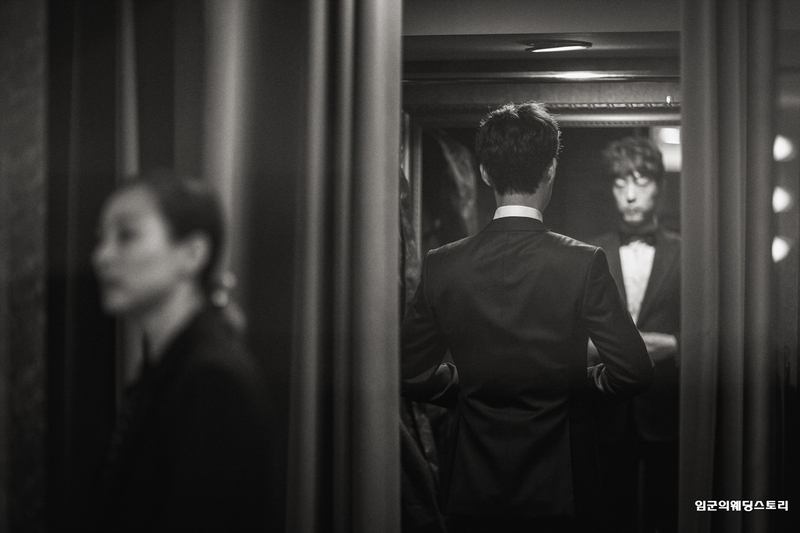 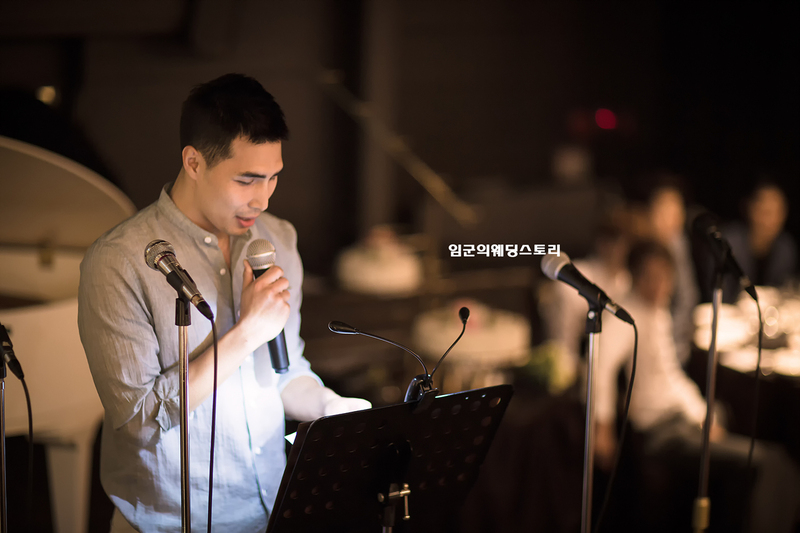 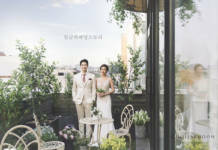 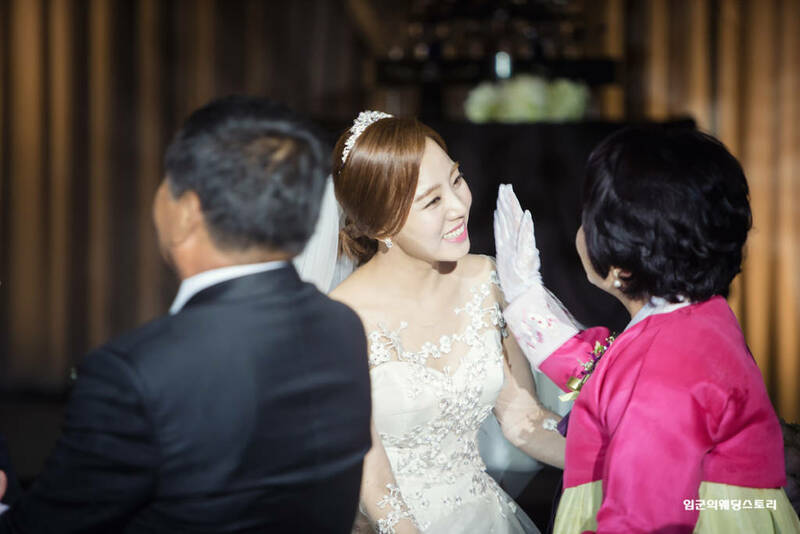 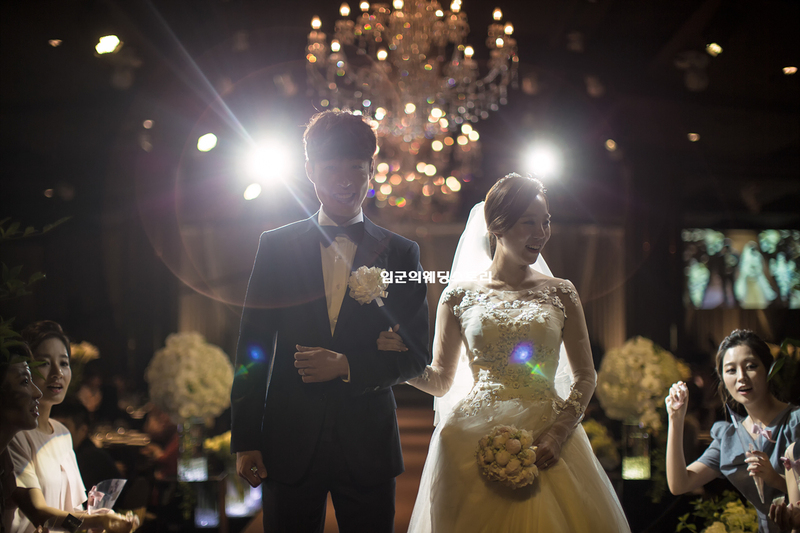 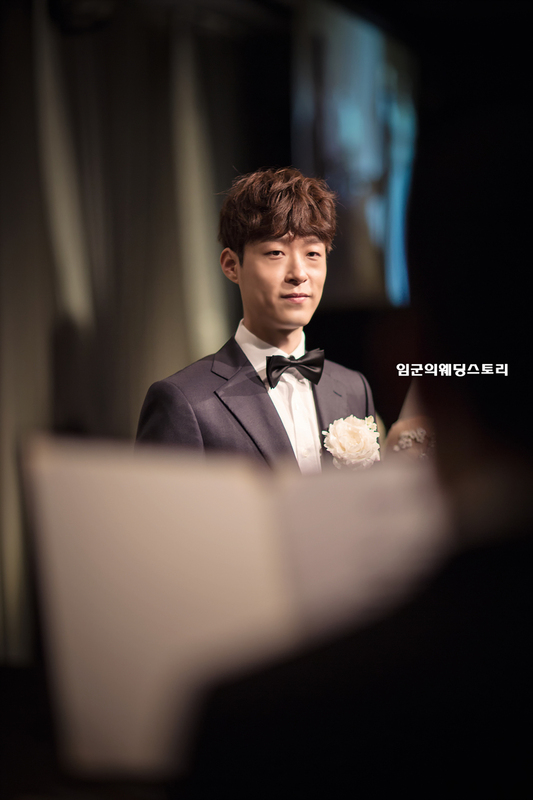 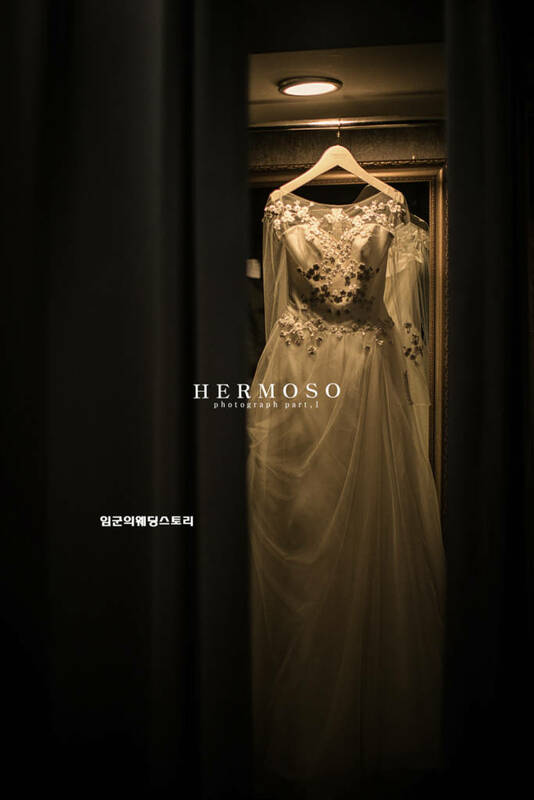 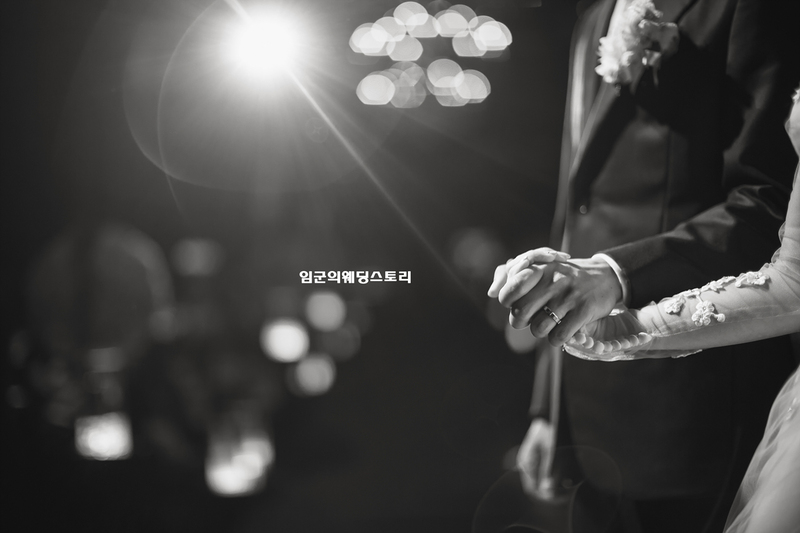 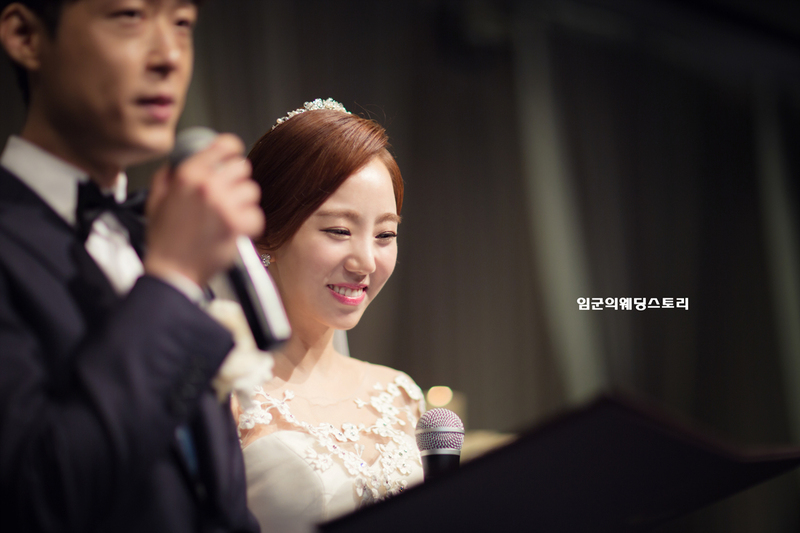 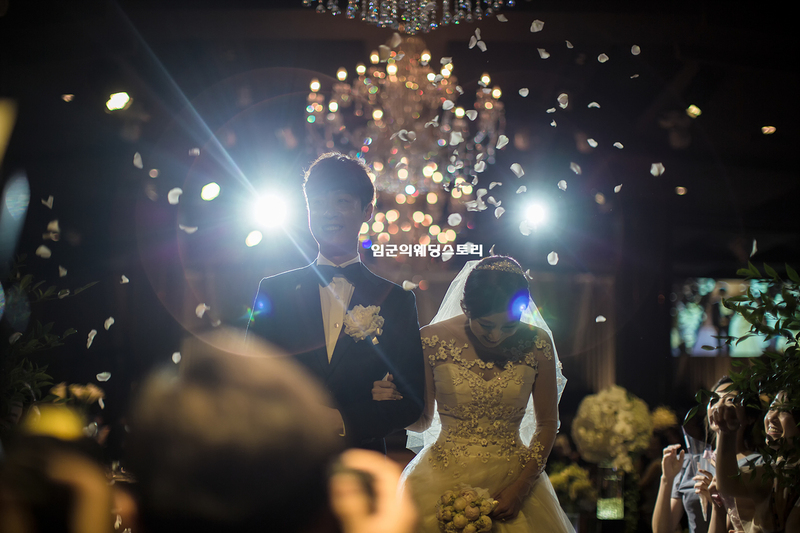 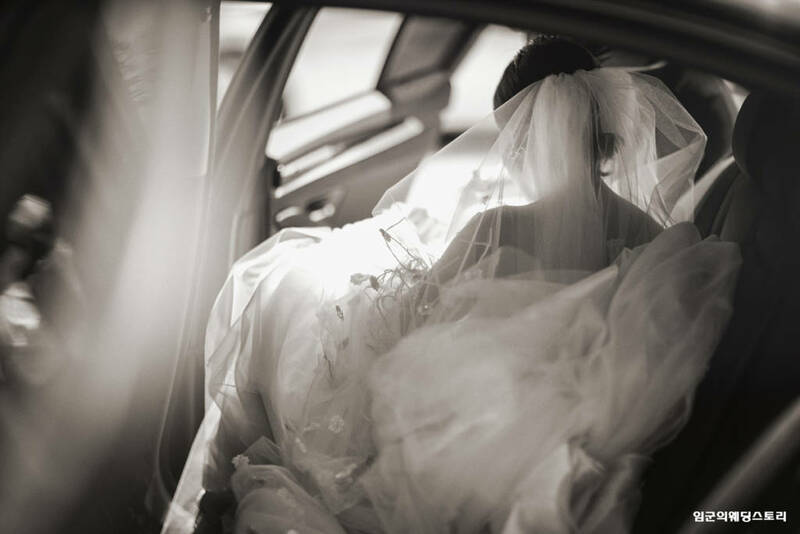 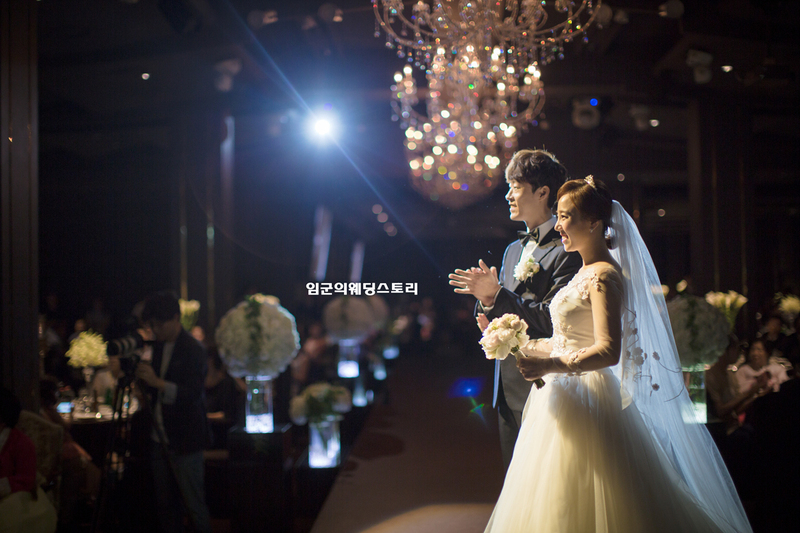 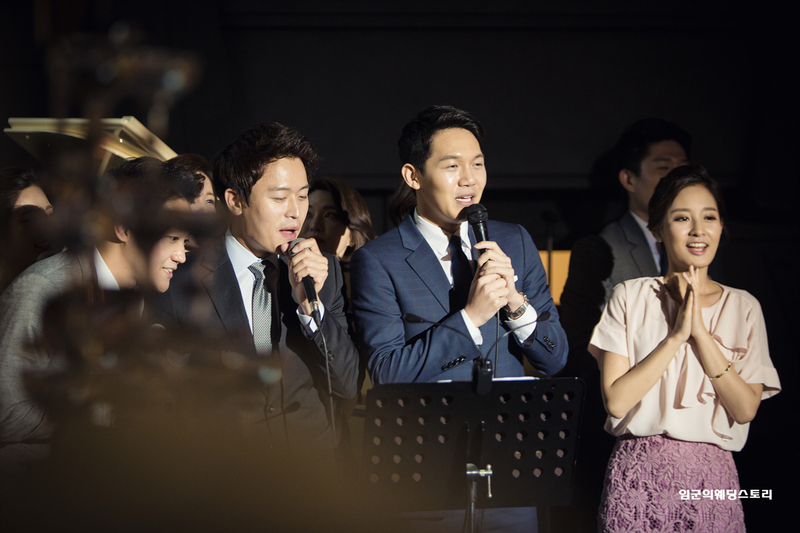 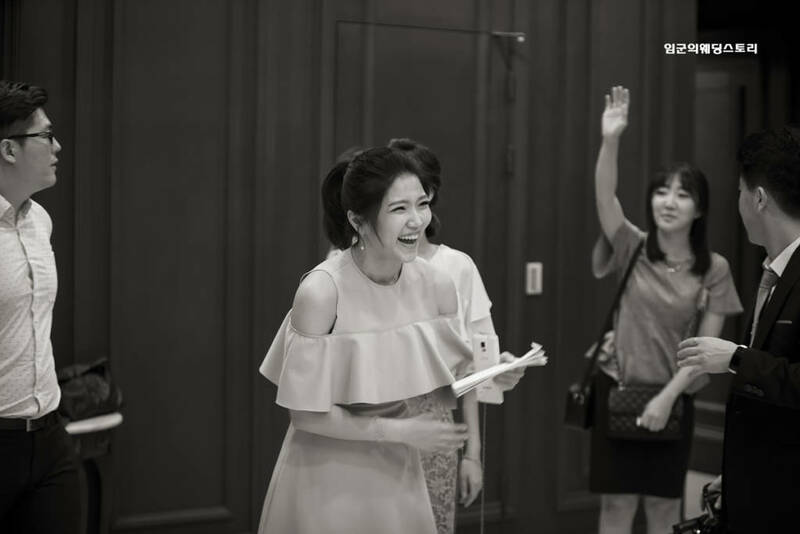 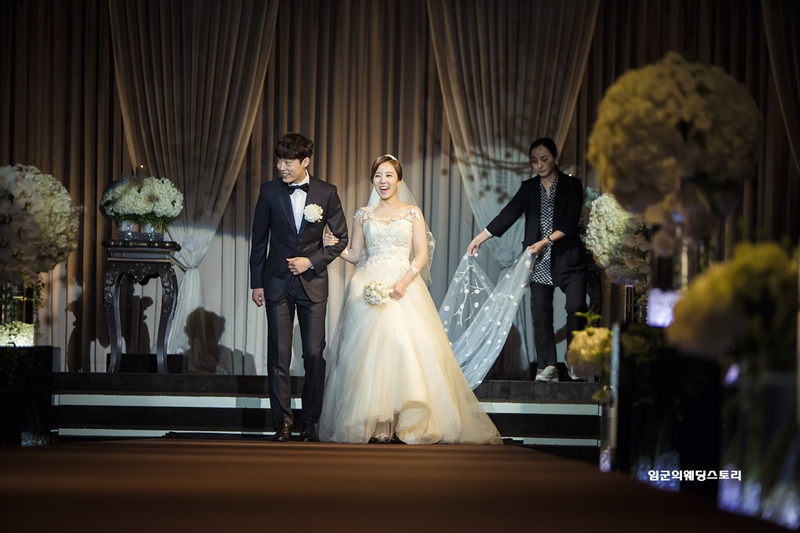 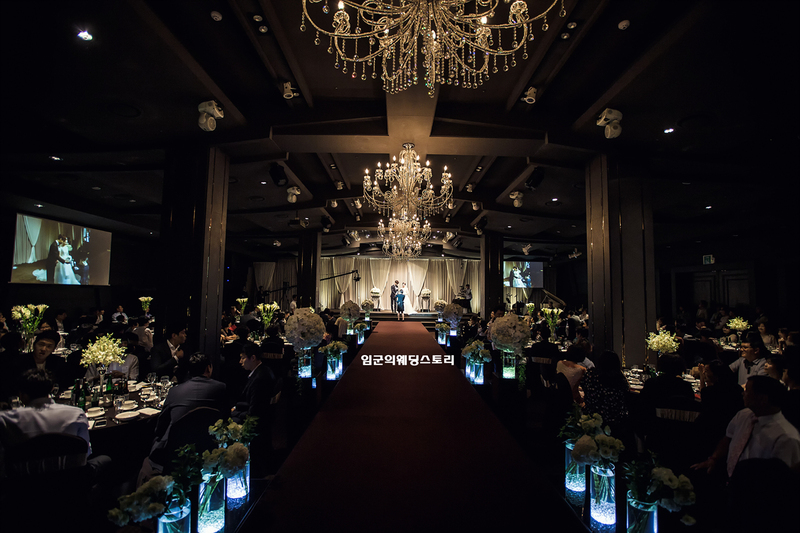 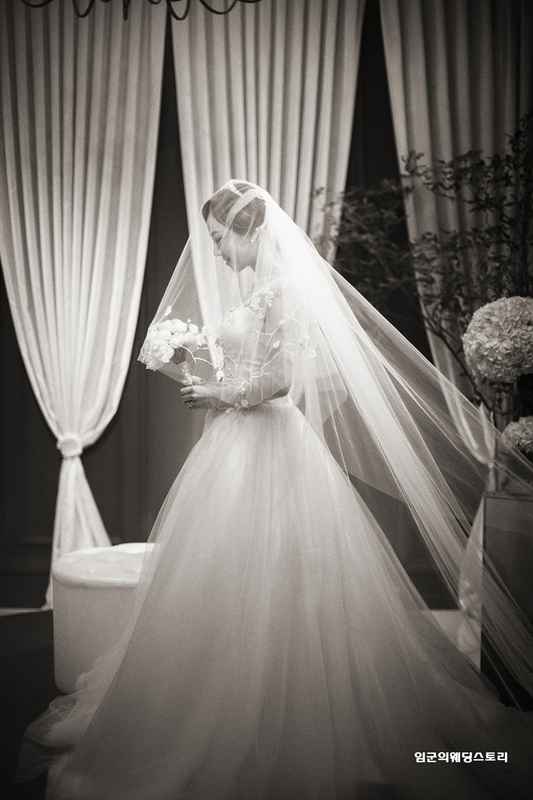 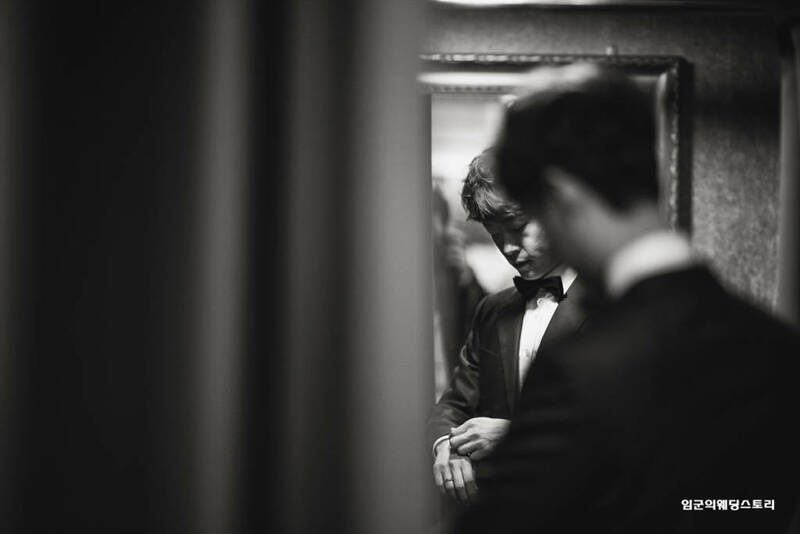 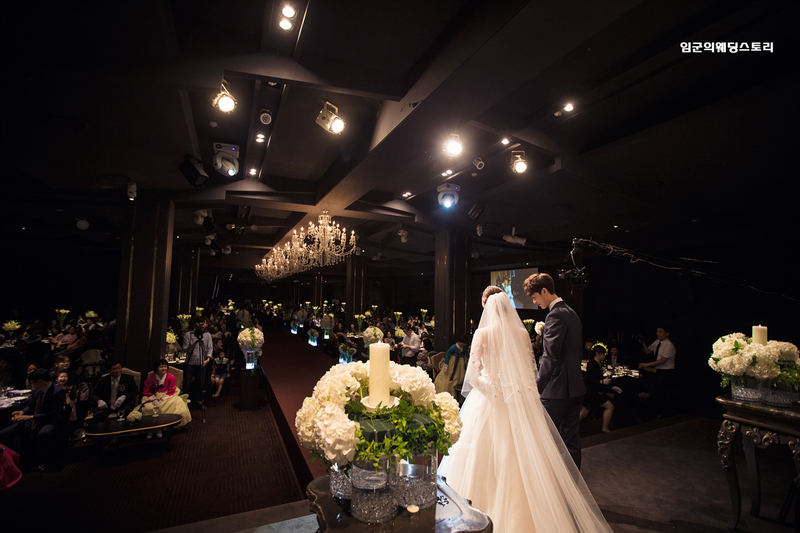 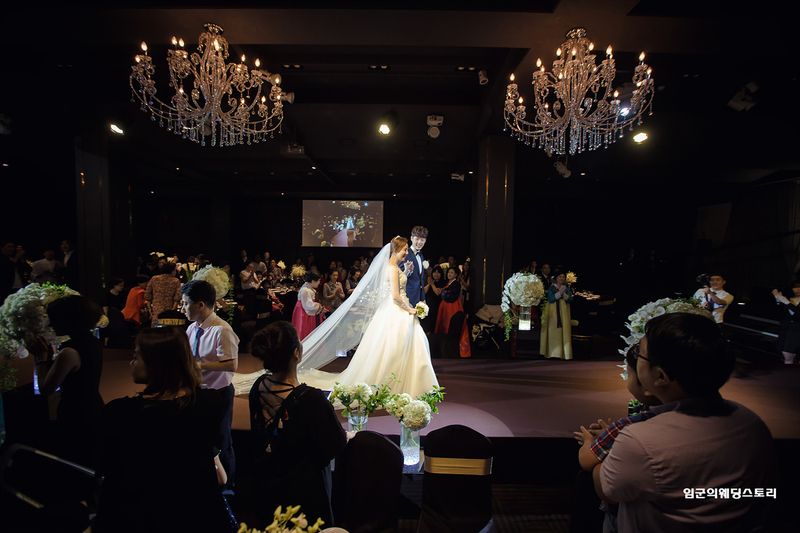 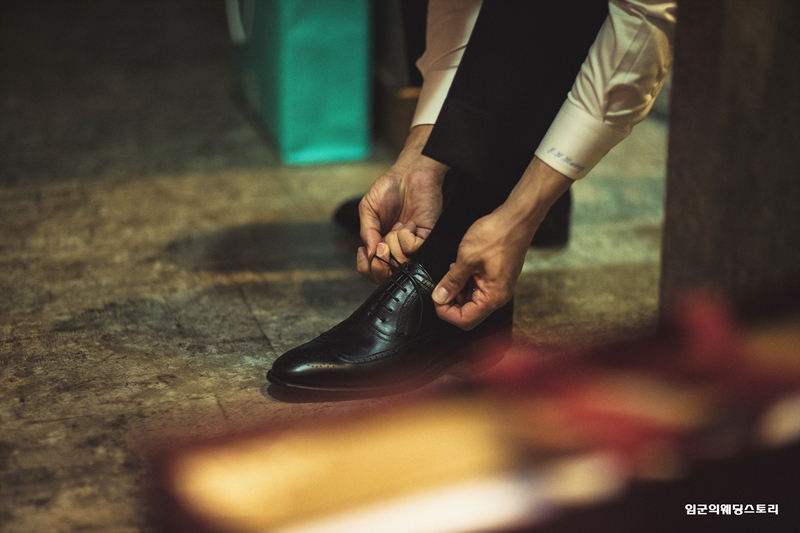 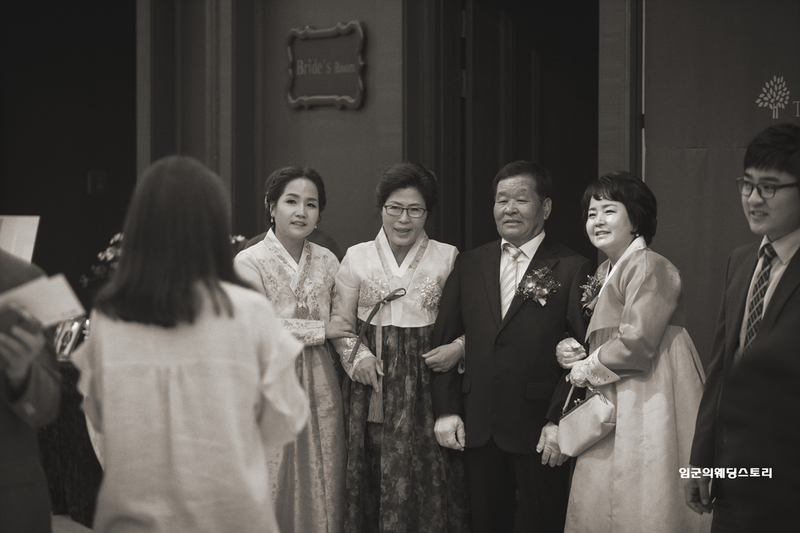 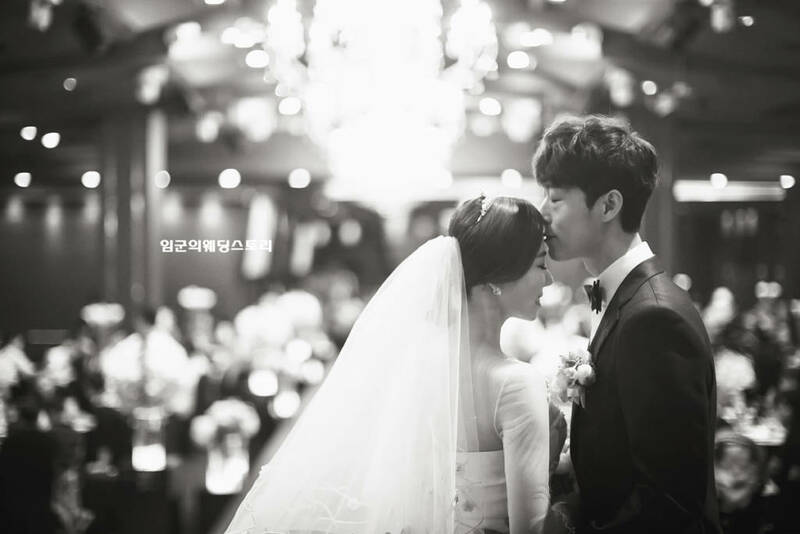 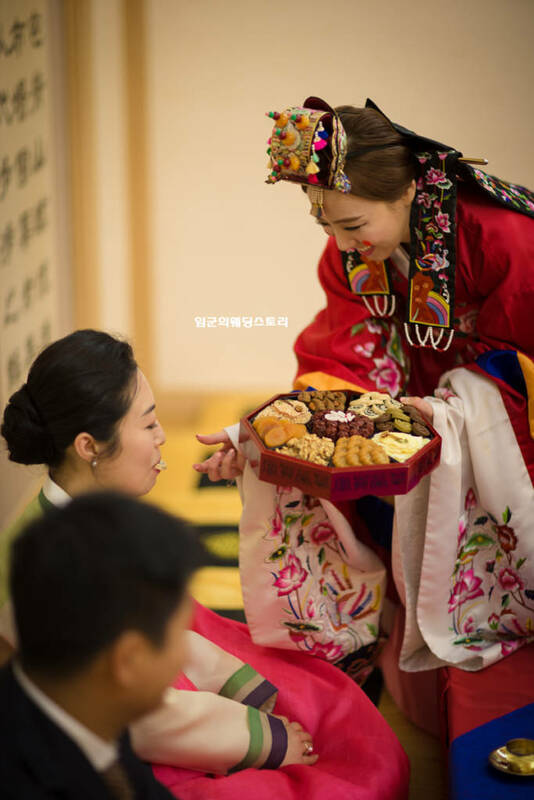 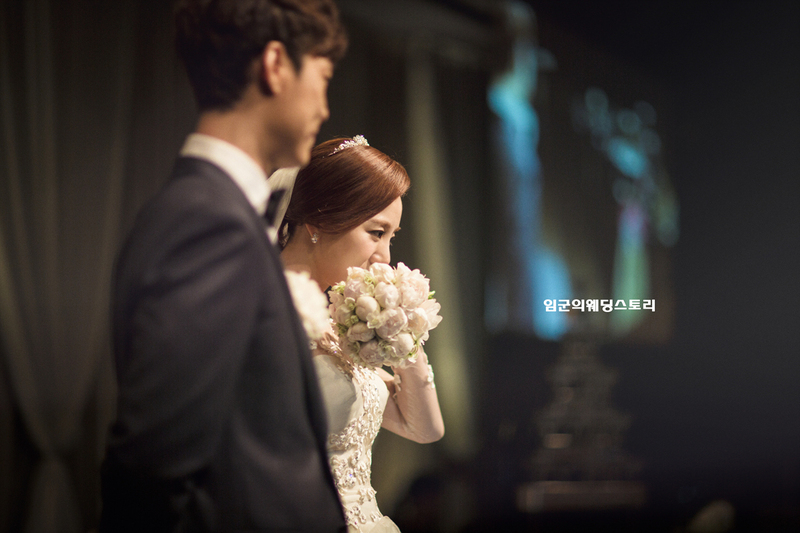 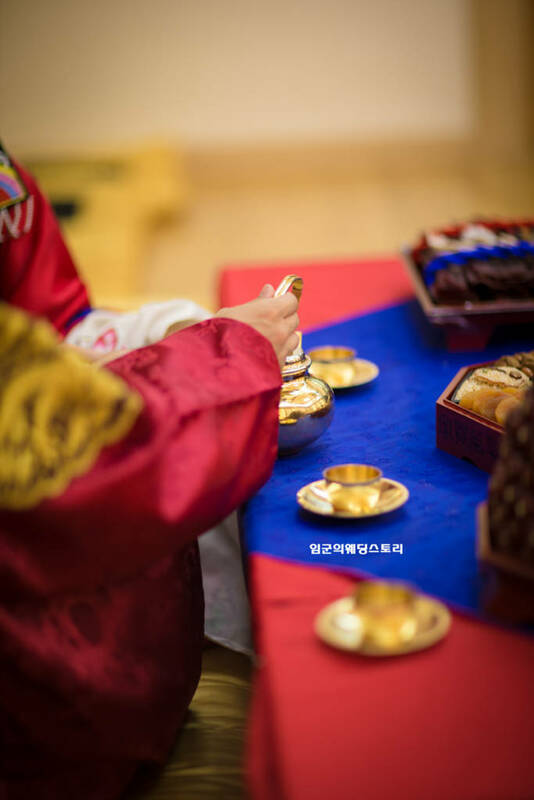 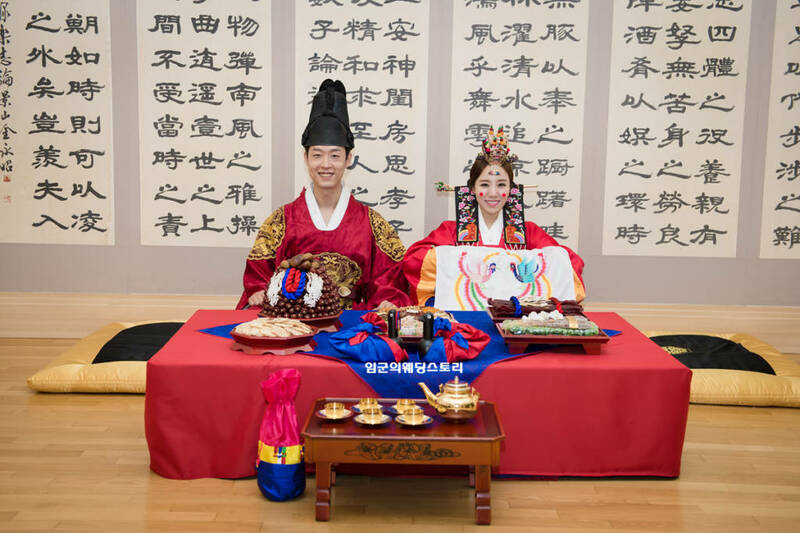 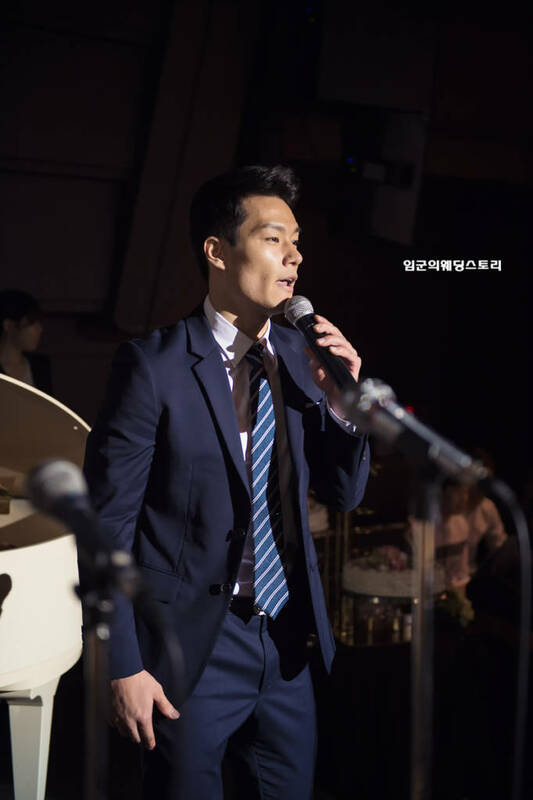 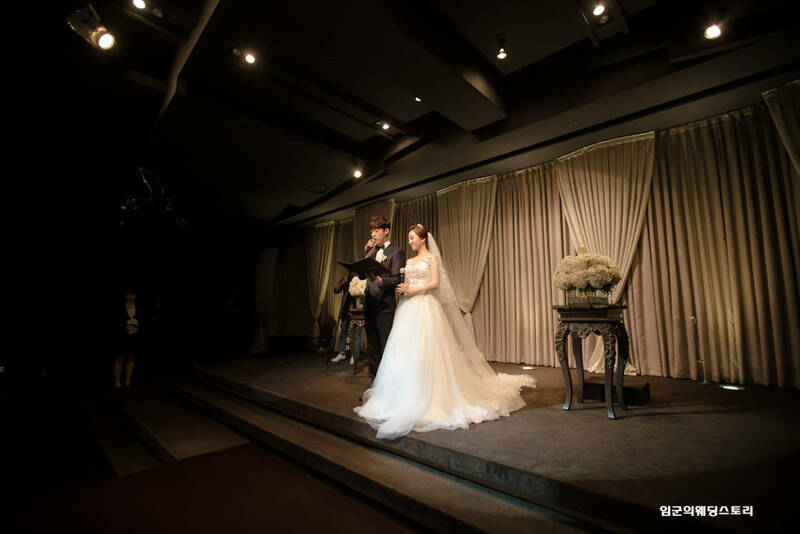 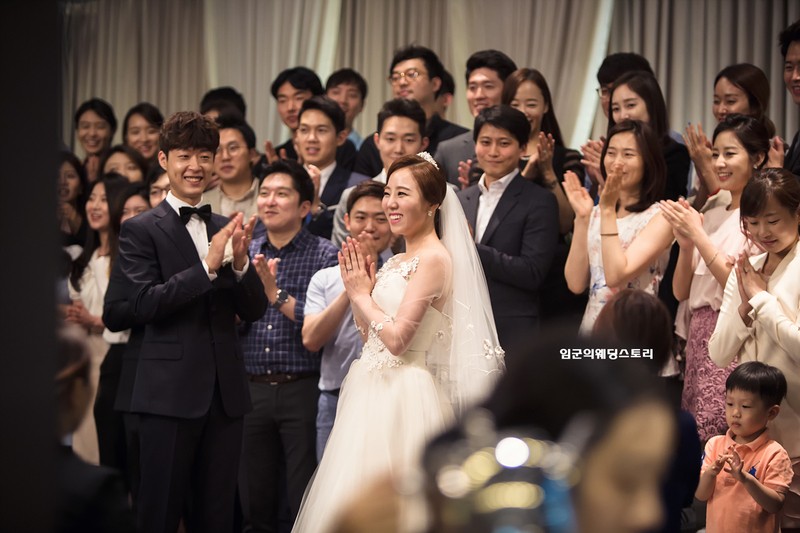 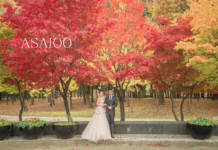 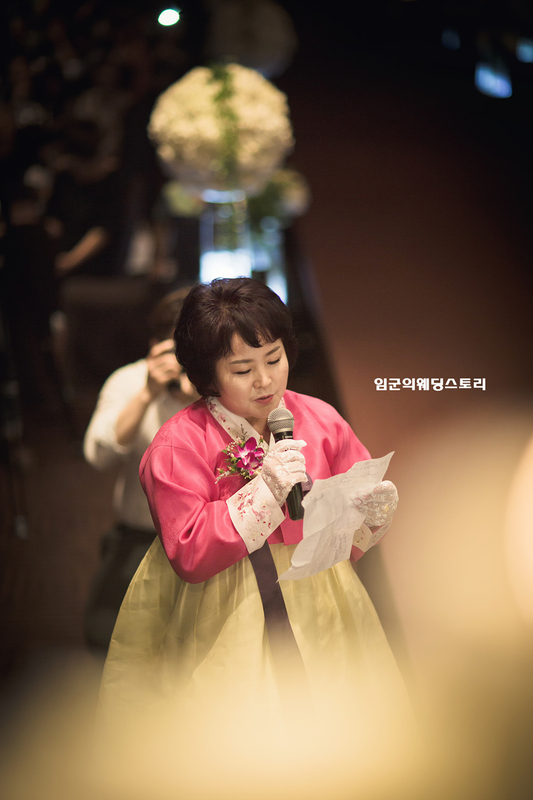 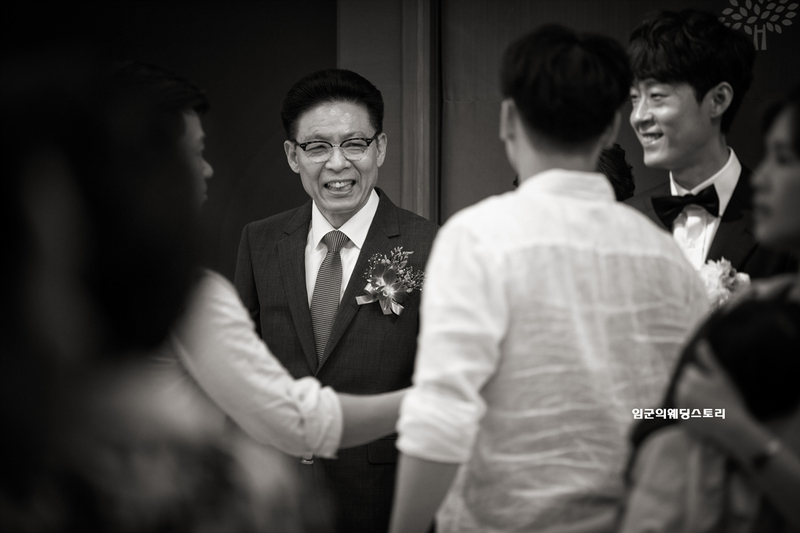 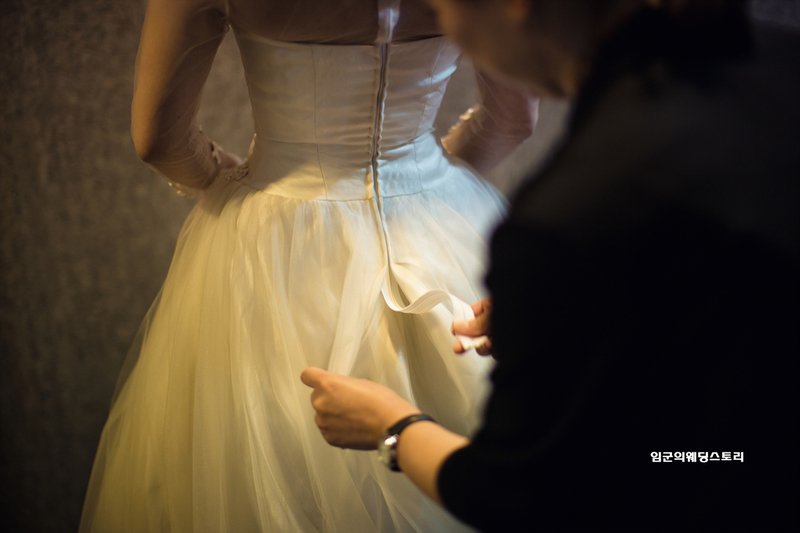 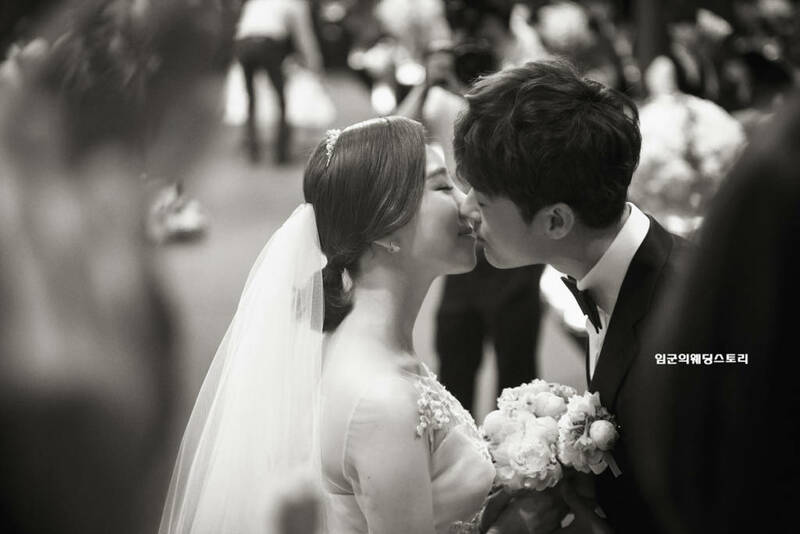 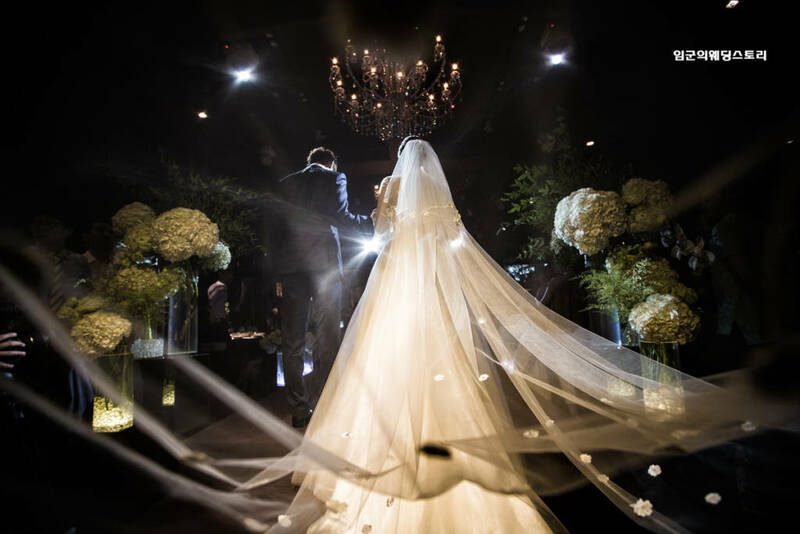 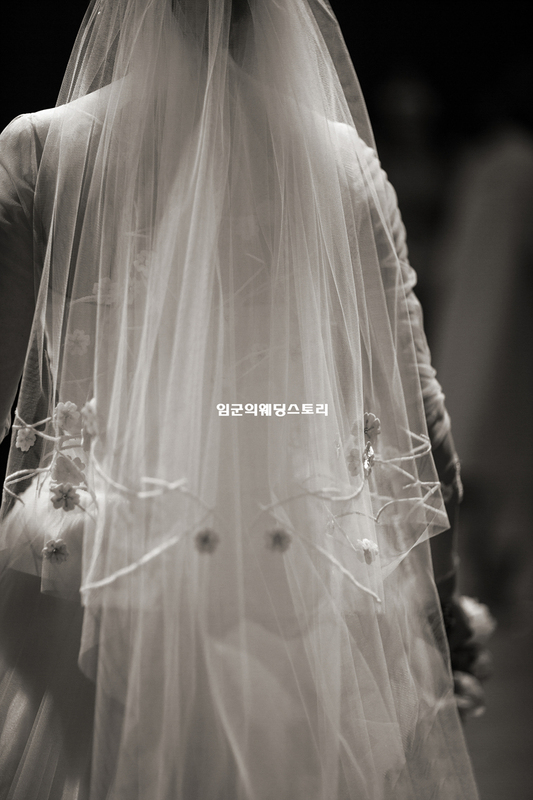 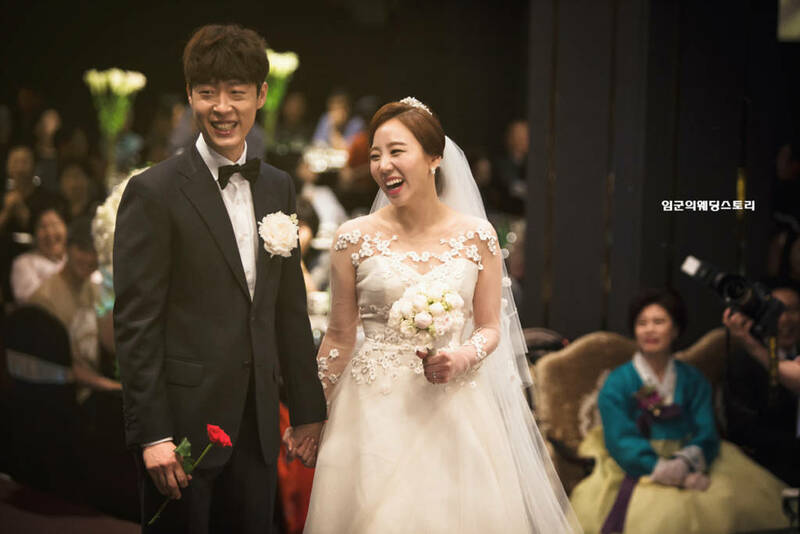 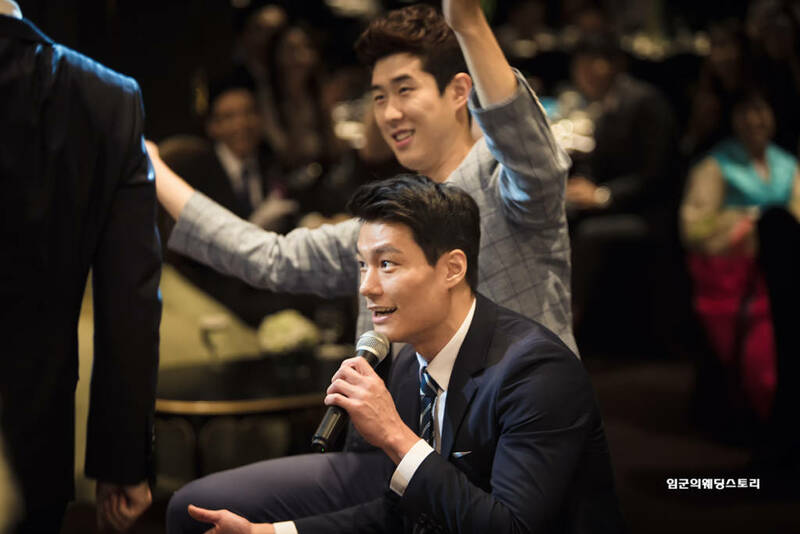 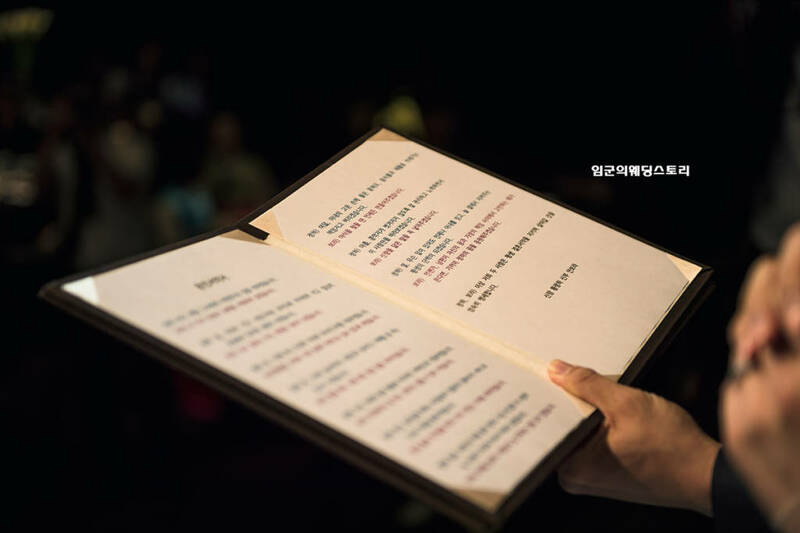 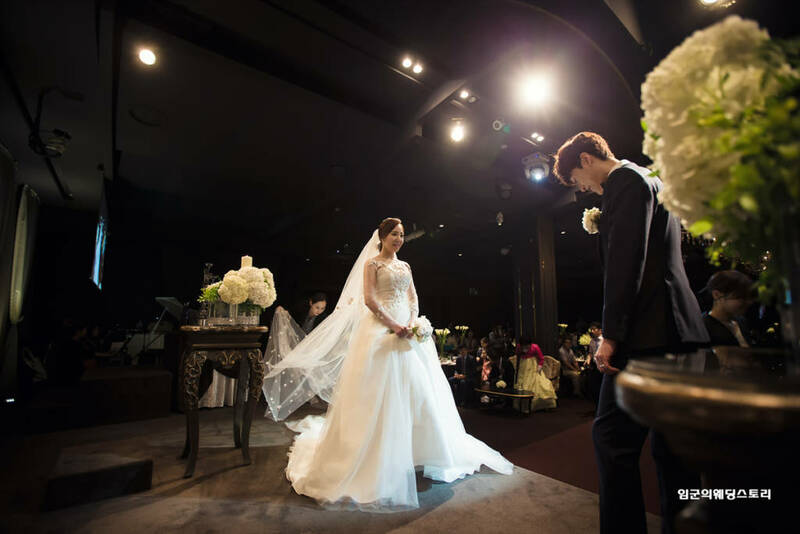 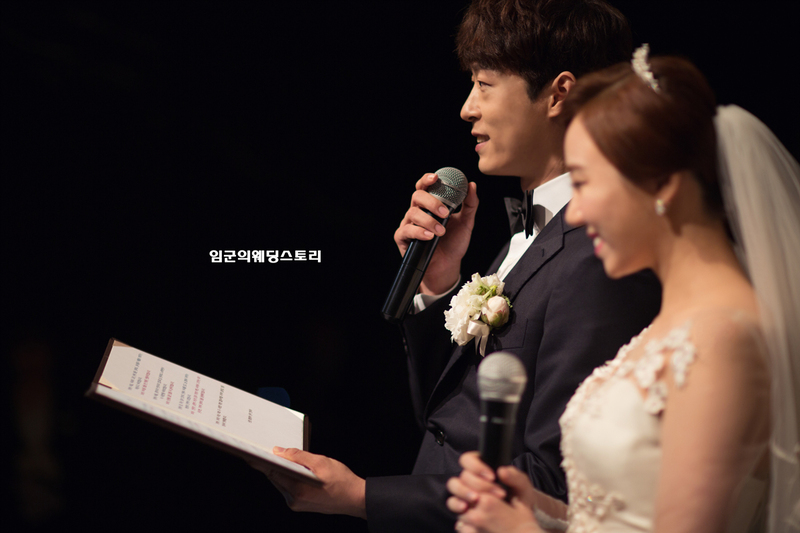 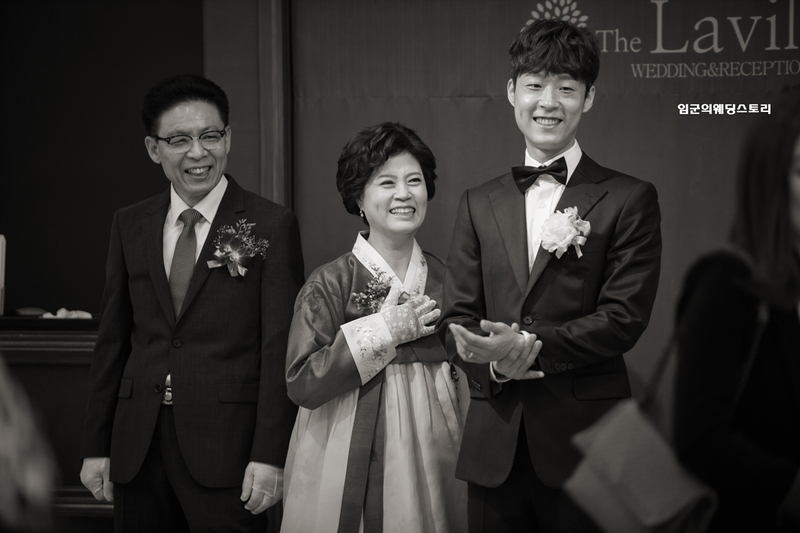 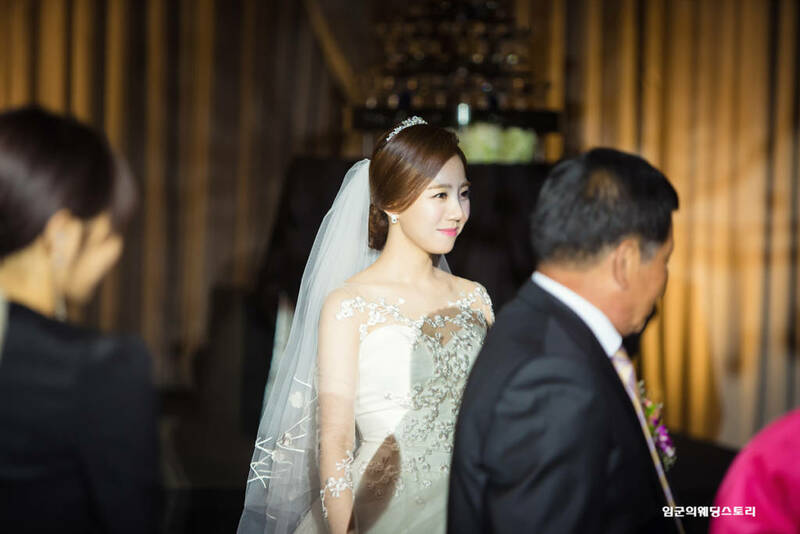 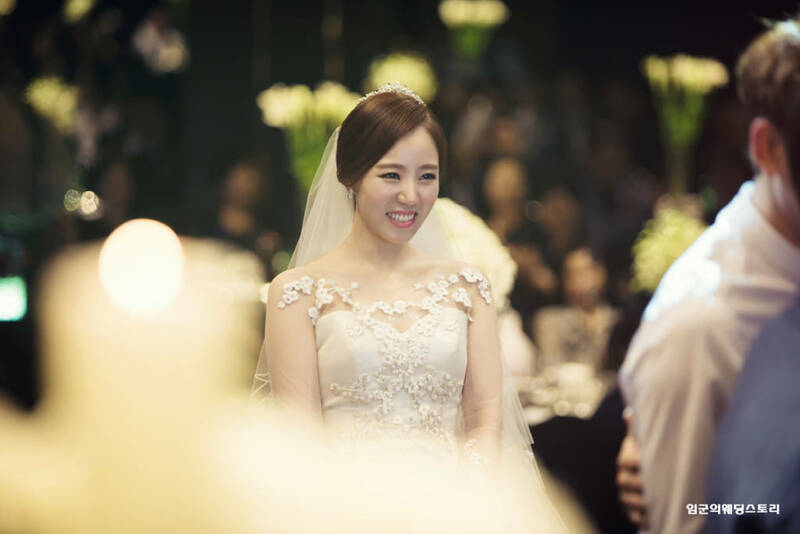 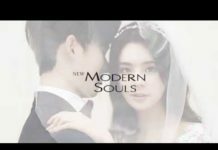 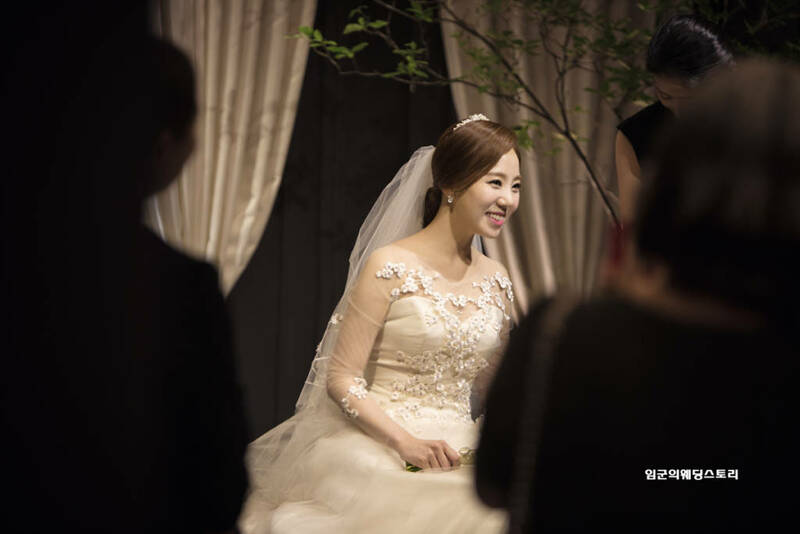 Korea Wedding Number 1 Planner Lim’s wedding story.